13th November 2019: Why Recycle, is it Worth it?? The UK used to ship waste to China for recycling until China imposed a ban on plastic waste imports. There is a danger that low grade plastic, poorly sorted, contaminated, or degraded, could become hard to place anywhere. Recycling has become a way of life in the UK. 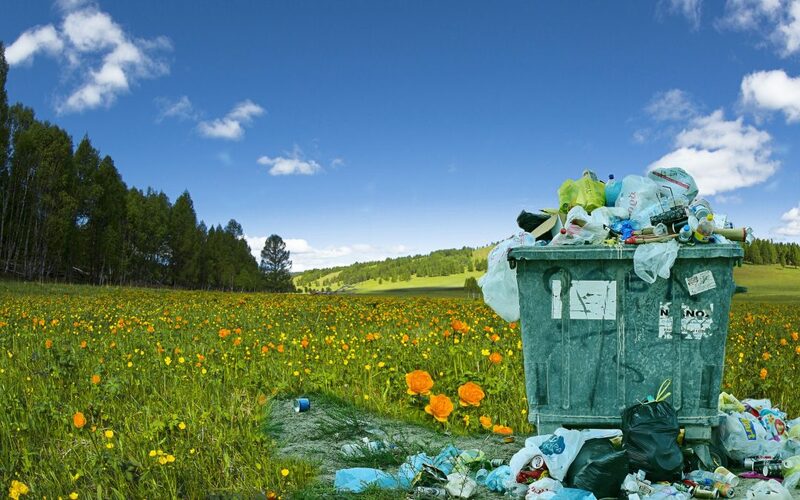 We’ve grown used to diligently dividing up our rubbish into different bins, and doing our bit for the environment. On average, the recycling rate is now at more than 44 per cent among UK households, but in some areas it’s far higher. Statistics in 2016 show that Wales leads the way with 57.3% whereas in England it was 44.9%. Northern Ireland recycle 43.0% and it’s 42.8% in Scotland, with the majority of household rubbish now being recycled.